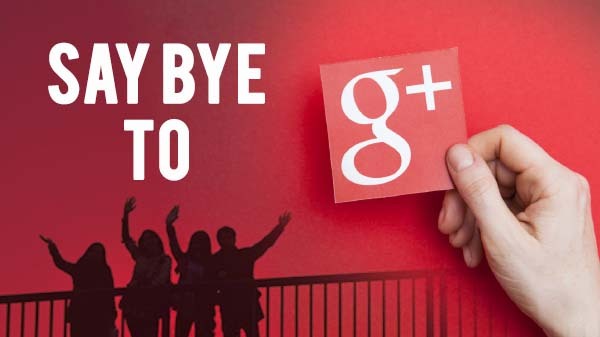 The Google+ Shutting Down Officially on April 2, all Google+ pages will be removed. Content from personal Google+ accounts will also be deleted on the date, including photos and videos from Google+ in Album Archives. In the meantime, an archive of all your important information and the specific data from the social network can still be downloaded easily the According to Google, the full deletion process will take a few months, and some Google+ content might remain visible to G Suite users. To prepare for the full Google+ Shutting Down, Google will remove the ability to create new Google+ profiles, pages, communities or events by February 4. You will also notice that Google+ sign-in buttons will stop working in the coming weeks, though you will still be able to sign in with your Google account as an alternate. Finally, if you’ve used Google+ as a comment system with Blogger, the feature will be removed by March 7, with full deletion coming on April 2. “From all of us on the Google+ team, thank you for making Google+ such a special place. We are grateful for the talented group of artists, community builders, and thought leaders who made Google+ their home. It would not have been the same without your passion and dedication,” Google said.